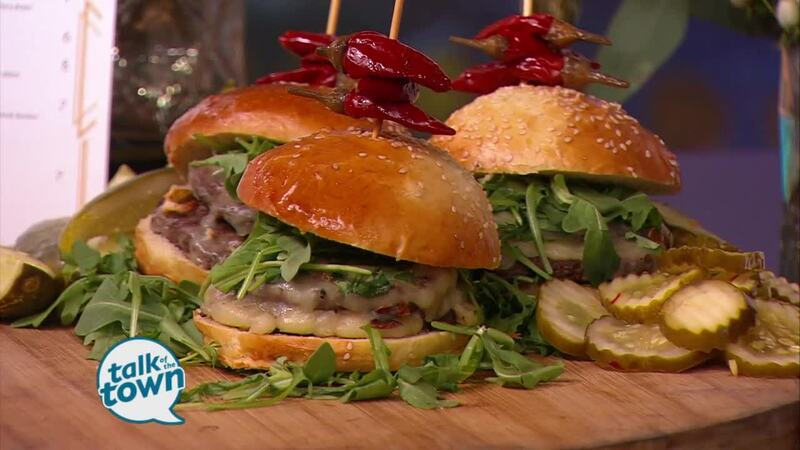 Kyle Patterson made Zippy Sauce and gave tips on making restaurant-worthy burgers at home. Zippy Sauce is a delicious burger topping used at Sinema. For more information or to check out the restaurant’s menu, go to www.sinemanashville.com . In a bowl, whisk until well mixed. Covered and refrigerated it will last for a 2 weeks.